◎ The trade war forces Xi and the CCP to face an intractable political contradiction. Li Zhanshu, the head of the National People’s Congress (NPC) and third-ranking Politburo Standing Committee member, said during a July 16 meeting of the NPC’s Leading Party Members’ Group that officials must uphold the “paramount authority,” or “ding yu yi zun” (“the highest authority settles the question”) of “core leader” Xi Jinping. Li’s choice of the proverb “ding yu yi zun” led to renewed public criticism of Xi. 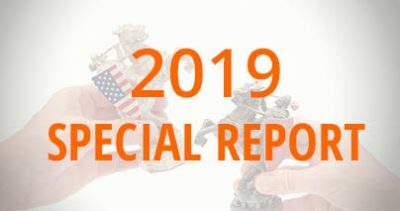 Recently, speculation that Xi is in trouble has been rife in the wake of his administration’s inability to prevent a trade war with America from breaking out. “Ding yu yi zun” is a Chinese proverb derived from Sima Qian’s Records of the Grand Historian, the first tomb in China’s 24 official dynastic histories. Sima Qian wrote: “Now that the Emperor rules all under Heaven, questions of right and wrong should be settled by the highest authority” (「今皇帝并有天下，別黑白而定一尊」) to describe Qin Shihuang’s absolute authority over a unified China. Later, the proverb “ding yu yi zun” came to be used to describe the most authoritative take on academics, ideologies, and morality. 1. 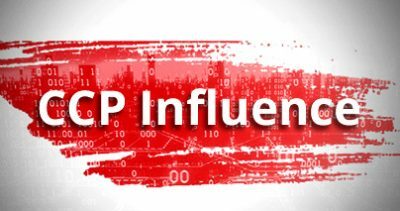 Since the Trump administration imposed $34 billion of tariffs on Chinese goods and announced plans to impose tariffs on all of the over $500 billion worth of Chinese exports to America, rumors of trouble in Chinese Communist Party (CCP) elite politics have been rampant. 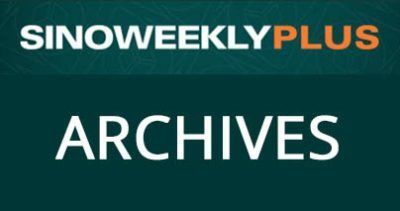 One rumor has it that CCP elders are “revolting” against Xi and requesting that he hold an expanded Politburo meeting to answer for all his mistakes and designate a successor. 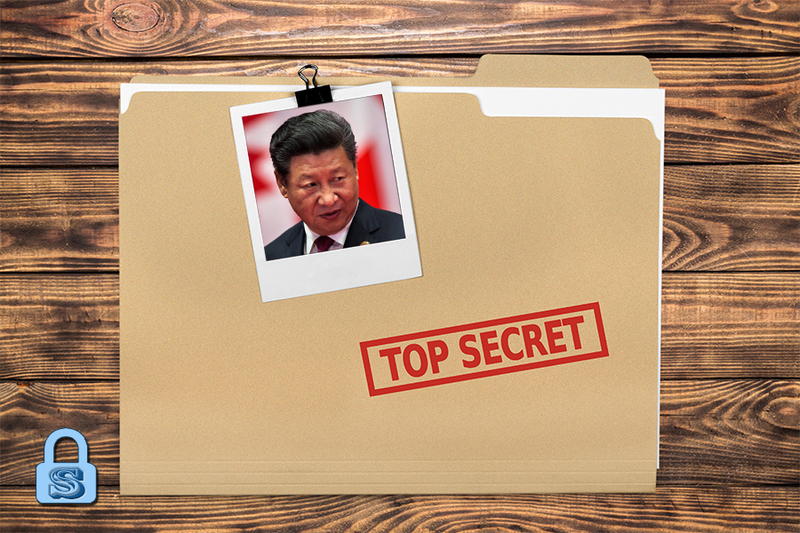 Another popular rumor holds that Party elders are planning another coup against Xi. 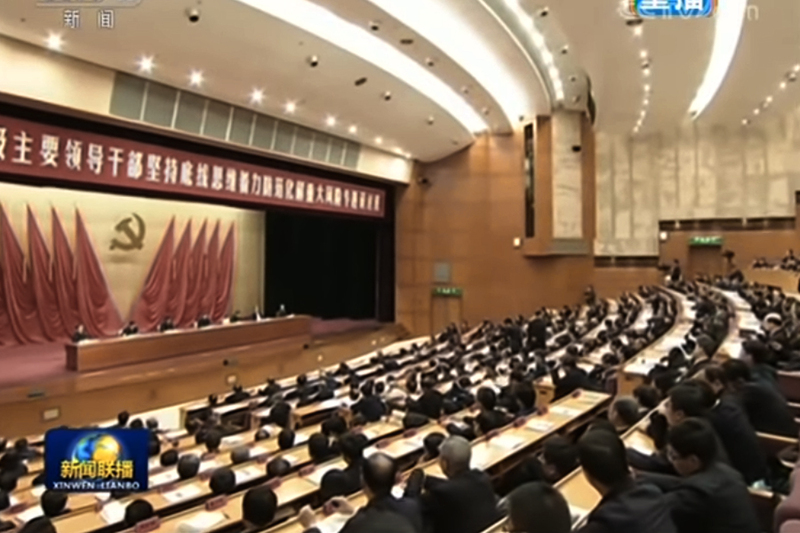 Aside from the 19th Congress report, Xi has been consistent in using “ding yu yi zun” in a negative fashion in other contexts, such as during a speech given at an artistic forum in 2014 and in his speech given at a dinner to mark the 200th anniversary of Karl Marx’s birthday on May 4, 2018. However, Xi started to use “ding yu yi zun” in a positive manner starting July. 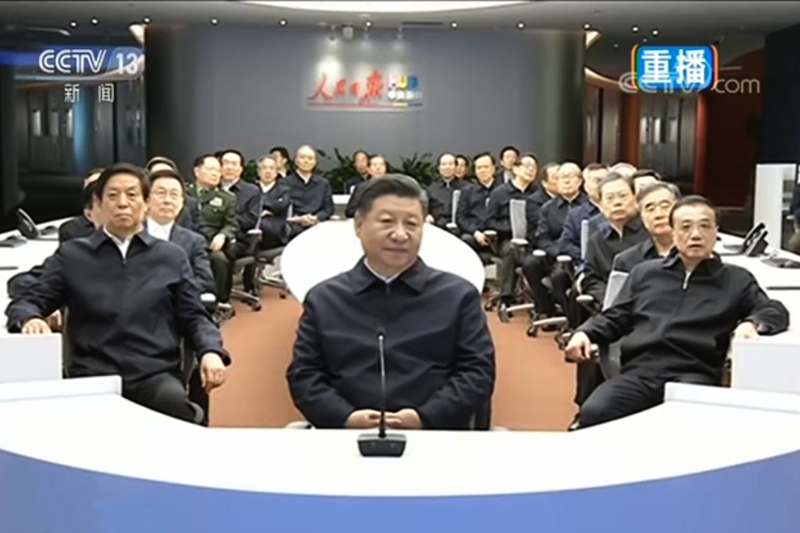 During a national-level meeting of the CCP Organization Department on July 3 and July 4, Xi said: “The Party center is the brains and hub (of the CCP); the Party center must have ‘ding yu yi zun’ (‘paramount authority’) and the final say” over matters. 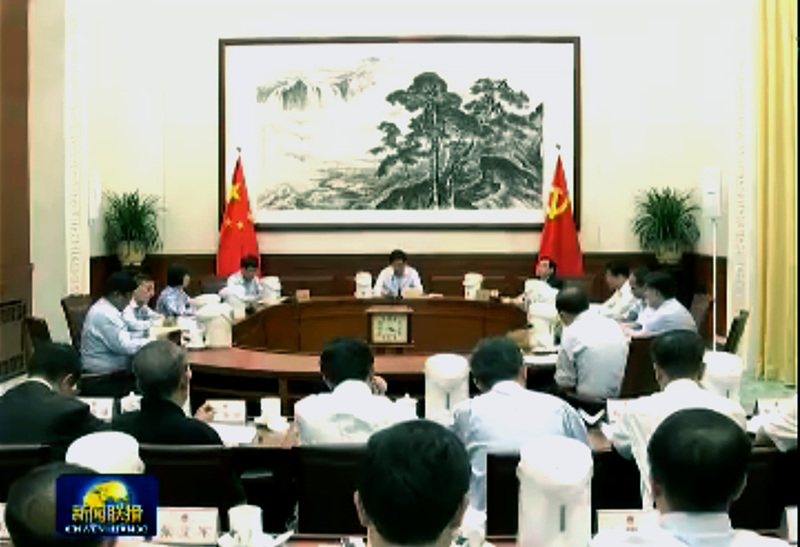 Li Zhanshu appears to echo Xi’s words at the Organization Department meeting. 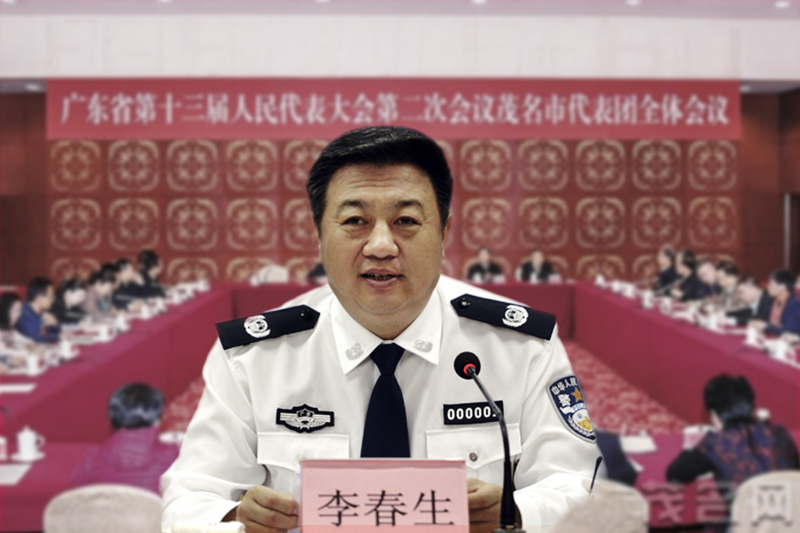 On July 19, Zhao Kezhi spoke to departments directly subordinated to the MPS. In a 2,000 character speech, he mentioned “Xi Jinping” nine times, and requested that the MPS “safeguard the Xi core,” “uphold the Xi core,” and “stay unanimous” with the “Xi core.” Doing so is a “fundamental political demand,” Zhao said. 6. 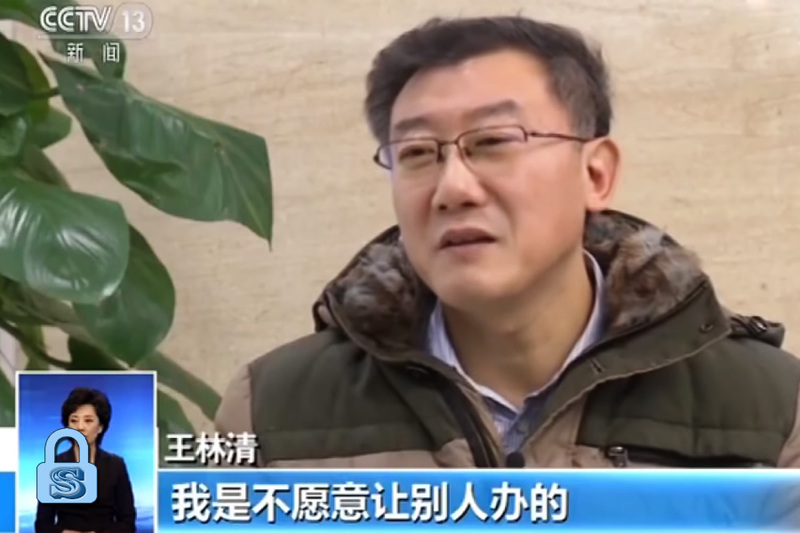 Qiao Mu, a former associate professor at the Beijing Foreign Studies University, told Hong Kong newspaper Apple Daily that Li Zhanshu’s use of “ding yu yi zun” to safeguard the Xi core was rather peculiar because the Central Party School and local Party media were clearly opposed to using the proverb in a positive manner. “Now who are we to believe,” Qiao said. 7. Despite the backdrop of intense speculation about his situation, Xi Jinping left China from July 19 to July 28 on diplomatic trips to the United Arab Emirates, Senegal, Rwanda, South Africa, and Mauritius. 2. A brief recap of CCP elite politics is required to understand the “deathtrap” situation. Many observers of the Chinese regime believe that Xi Jinping has the power to do practically anything because he has top titles and no term limit to constrain his rule. This interpretation is far too simplistic and more closely resembles fictional authoritarian governments and dictators than the present reality in China. We have explained at length why Xi is not as powerful as the experts and media make him out to be (see here, here, and here). Small calculations errors could see an artillery round land far off-target at its intended destination. Likewise, viewing issues in China today with the understanding of Xi as a sort of all-powerful comic book dictator results in gross underestimation or overestimation of his capabilities, and a distorted perception of the political and economic situation in China. 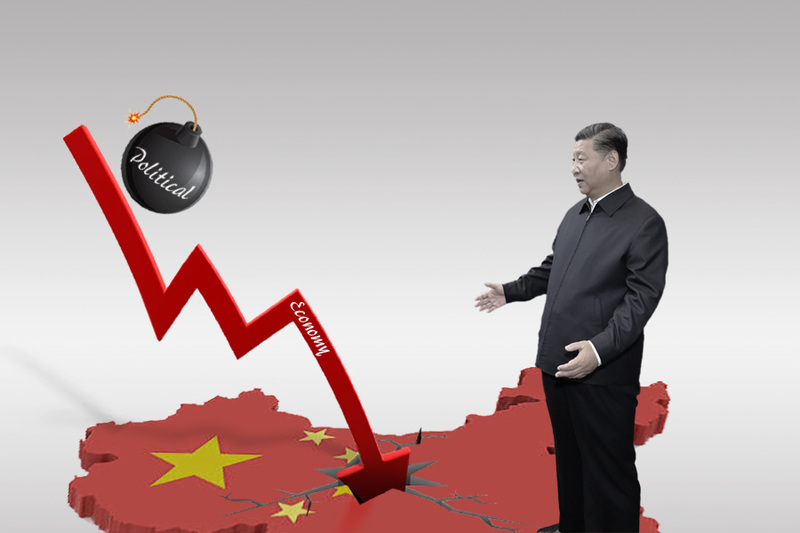 The view that all of China’s present economic woes stem from Xi’s policies is erroneous because the roots of the country’s economic malaise were planted during the Jiang Zemin era where GDP growth was the benchmark for official promotion. 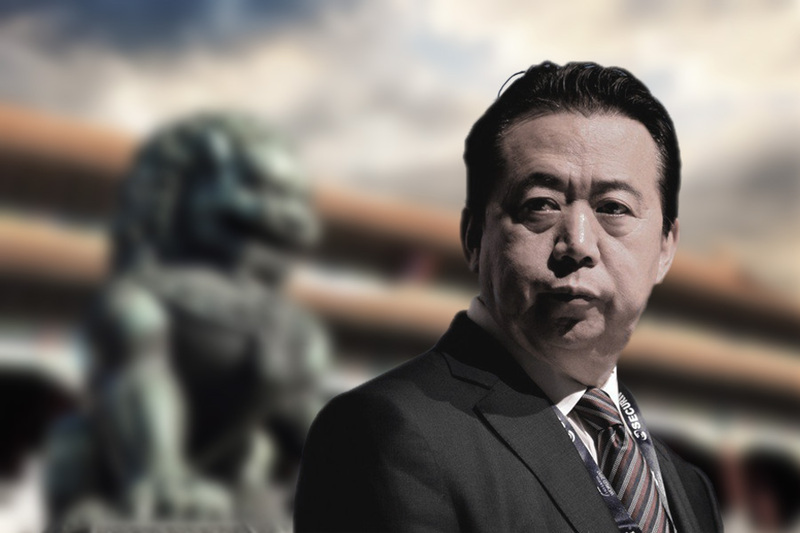 Chinese officials turned to corruption and engaged in fraudulent behavior to gain higher office. Reversing this deeply ingrained political behavior, and hence fix the economy, is impossible if a Chinese leader lacks significant political clout. 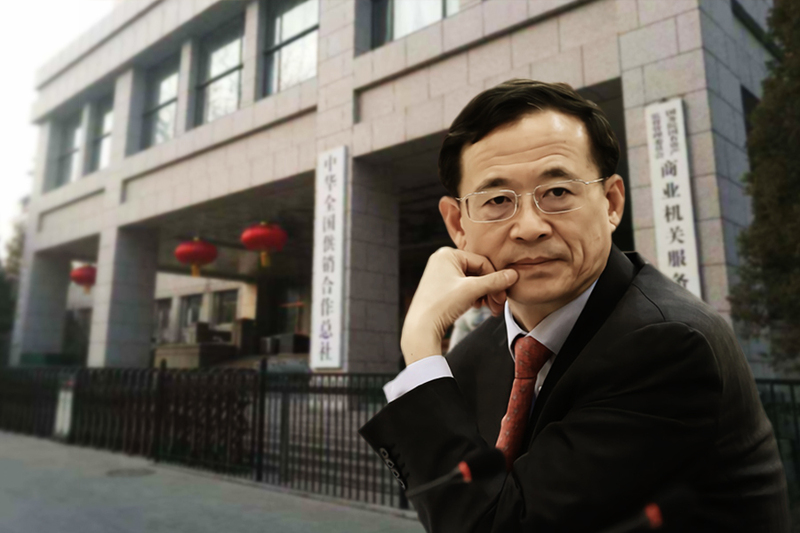 When Hu Jintao was in office, his orders virtually “never left the gates of Zhongnanhai,” as many political commentators observed, because he was under the thumb of Jiang Zemin and his faction. Xi too lacked authority when he came to office, and was unable to implement the economic reforms during his first term. To begin fixing the economic basket case left behind by the Jiang faction, Xi had to consolidate power and greatly bolster his authority. To achieve that, he carried out an anti-corruption campaign, accrued key political titles, and moved the Chinese regime away from the collective leadership model. With the outbreak of the trade war, however, Xi and the CCP faced an intractable political contradiction. 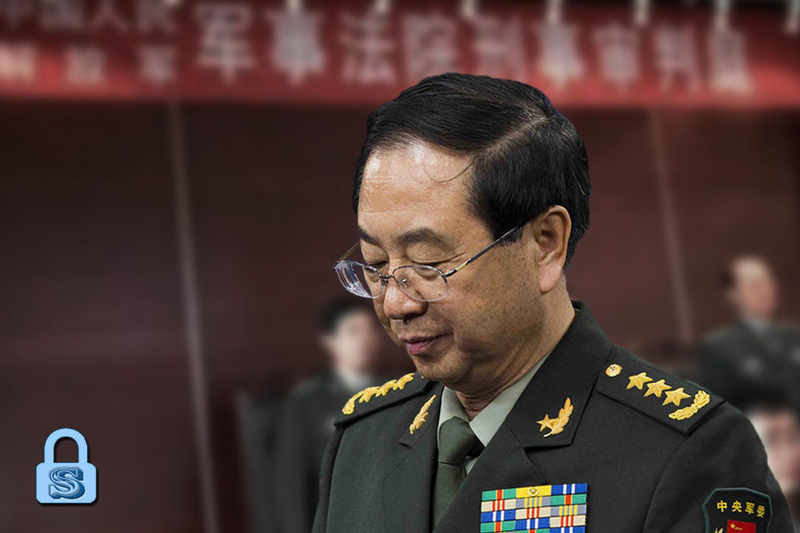 Historically, the CCP has relied on strongman politics to push reform and steer the regime away from crises. 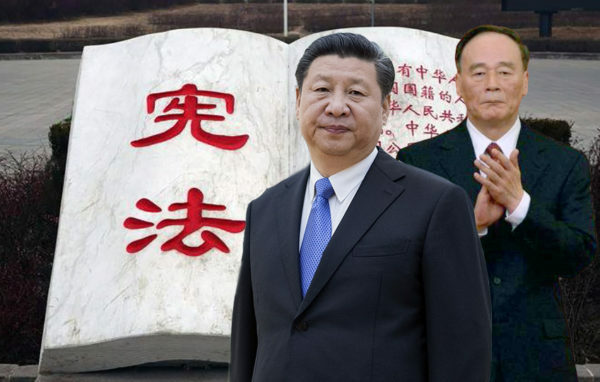 Xi’s power consolidation, however, has the various CCP interest groups worried that he is trying to revert the regime to the disastrous Mao Zedong era. The rumors of “Xi Jinping in trouble” is a manifestation of the concerns of Xi’s rivals and the interest groups. In response, Xi and his allies have added the proverb “ding yu yi zun” into their rhetoric to prop up his paramount status. The CCP regime needs a political strongman to ram through policies effectively. Yet strongman rule inevitably weakens the various Party factions and is detrimental to interest groups. 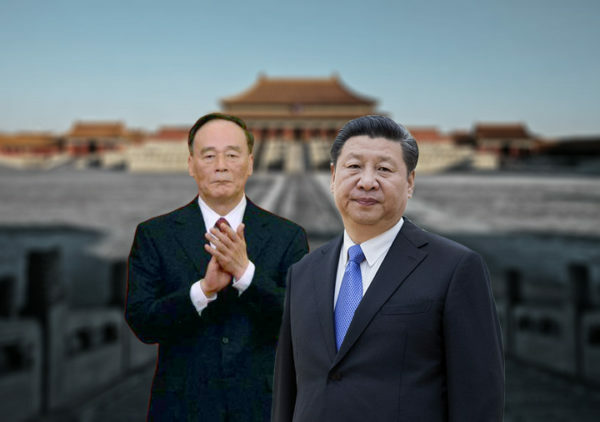 Should Xi’s rivals and interest groups successfully undercut Xi’s authority with the excuse of preventing the rise of another Mao, the regime would likely revert back to Jiang-era “collective leadership,” and China’s economic woes would deepen. 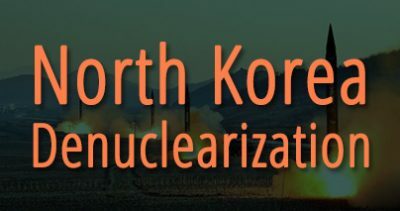 This internal CCP contradiction results in a political “deathtrap,” and increases the regime’s political risks.